October is Pastor and Ministry Appreciation Month. Do you want to say thank you to your pastor and other church workers, but you aren’t exactly sure what they would appreciation? 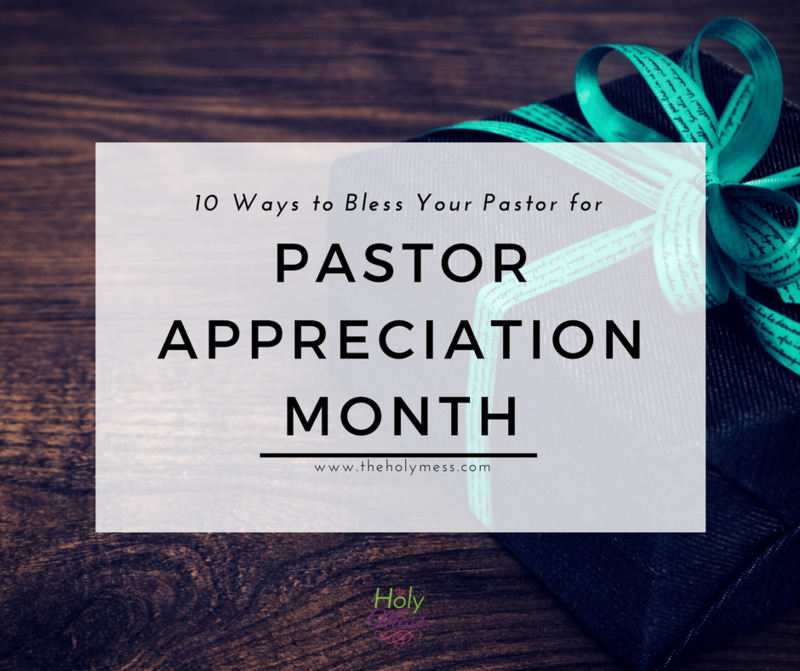 Here are 10 ways to bless your pastor for Pastor Appreciation Month. How did Pastor Appreciation Month start? It appears that Pastor Appreciation Month began in the 1990s and is connected with Pastor Appreciation Sunday, which is typically the second Sunday in October. While certainly not required, showing support to your pastor and ministry leaders is a wonderful way to show genuine care for the challenging work they do to grow God’s church on a daily basis. 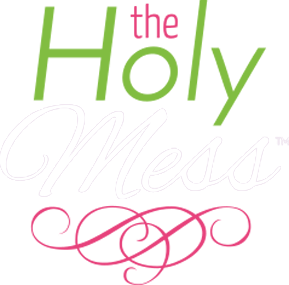 I realize this post might seem self serving since my husband is a pastor. (To any of our congregation members who are reading along, please know this was not meant to be a hint!) I will take that risk to give support to the many pastors and church workers who would be blessed by any show of gratitude for the hard work of their ministry. 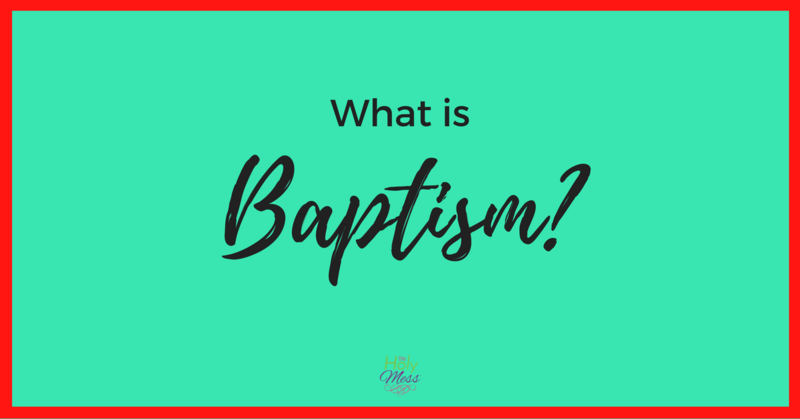 Since I am a pastor’s wife and know many pastors and pastor’s wives, this list gives you a behind-the-scenes look at what most pastors would appreciate. Pastors and other ministry workers have a challenging task in front of them. The Bible is clear that pastors will be held accountable for the work they do (James 3:1). Respect for and attendance at worship is dwindling in the United States. 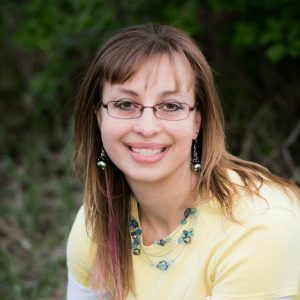 While we can be encouraged that God will always take care of his bride, the church, this is still a daunting task for pastors who face these changes on a daily basis. While I know there will always be those who do not serve to their capacity or people with whom we disagree, I have met many pastors and their wives during my years serving in ministry and can assure you the majority are good-hearted people who are doing all they can to serve the kingdom of God. To get the idea list below, I asked my husband what he would appreciate. Then, I informally polled the women in one of my pastor’s wives group. Below is a compilation of their responses. If you serve in ministry, please share below in the comments section what would be a blessing for you to receive. Here are ways to bless your pastor or other ministry workers, for Pastor Appreciation Month. While there are a few TV evangelist types who bring in a lot of money, the majority of pastors live on a modest income. Even further, many pastors struggle every month to make ends meet, or work an extra job to supplement their ministry income. A gift card to go out to eat or for a date night with a spouse is greatly appreciated. If your pastor and his wife have small children, please consider including babysitting (or extra money to hire a sitter) with your gift. Along those same lines, most pastors would appreciate a cash gift to help with expenses or to do something fun. A gift card fits in the same category. Gift cards commonly mentioned were for groceries, Target or Walmart, Amazon , Christian bookstores, and restaurants. Cards (including cards from Sunday School children), letters, and small notes of appreciation help your pastor be strengthened for his work. Do you have the gift of helping with small house maintenance tasks or yard work? Many pastors would appreciate a helping hand with these items. Between evening meetings and weekend church events, pastors have a hectic schedule. Getting to house tasks can be a challenge. For those who live in a parsonage, most rely on the church to update the house. Consider offering to repair or renovate part of the house, clean the carpets, or another needed-but-put-off task to help their house feel like a home. Pastors and other church workers are regularly under spiritual attack. This is one of the challenges of ministry that is prevalent but not often discussed. The more a pastor works for the Kingdom of God, the more our enemy fights back, and he fights dirty. Your pastor and his family need your prayers daily. And, would you please take it one step further and let him know you are praying for him? 6. Spend time with your pastor. Your pastor would enjoy spending time with you! Pastors often struggle with loneliness and depression. The role of pastor can set a person apart, yet they are human too. Guess what? Your pastor genuinely likes you and would like to spend more time with you. Invite your pastor over for dinner or out to lunch and simply enjoy being together. This was one of my husband’s favorite ways that parishioners have shown appreciation over the years. Each pastor has his own sense of humor and comfort zone so act accordingly, but my husband loves The Sermonator t-shirt and other fun gifts he has been given. Here are some other fun gift ideas for pastors. Dayspring has a beautiful collection of meaningful gifts for Ministry Appreciation Month. See the full collection here. Consider coordinating a Pastor Appreciation Sunday at your church. This is typically done the second Sunday in October, but it doesn’t have to be that day. My husband shared that when someone stands up at the end of the service during announcements and says, “let’s thank our pastor” and everyone claps, that’s been one of the most meaningful ways to say thank you. One year our church coordinated the entire service (including the sermon, preached by a lay minister!) so that my husband could sit with our family during worship. Your church members might not know that Pastor Appreciation Sunday exists, so help guide them in saying thank you to those who serve God’s church. Consider including the pastor’s family in any gifts or celebrations. The pastor’s spouse and children make many sacrifices for ministry, and saying thank you to them specifically is important. 10. Faithfully attend church and participate in ministry. What is the number one request of pastors and ministry workers? Your pastor cares deeply about you. He longs to see a vibrant, growing congregation that is doing God’s work in the church and community. When you partner together with him, amazing things are accomplished. This is the best gift you can give. NextIs Diet to Go Right for You?